This week, polymer pistol powerhouse Glock announced a series of successful new tenders for their latest generation handguns from the Atlantic to the Pacific. 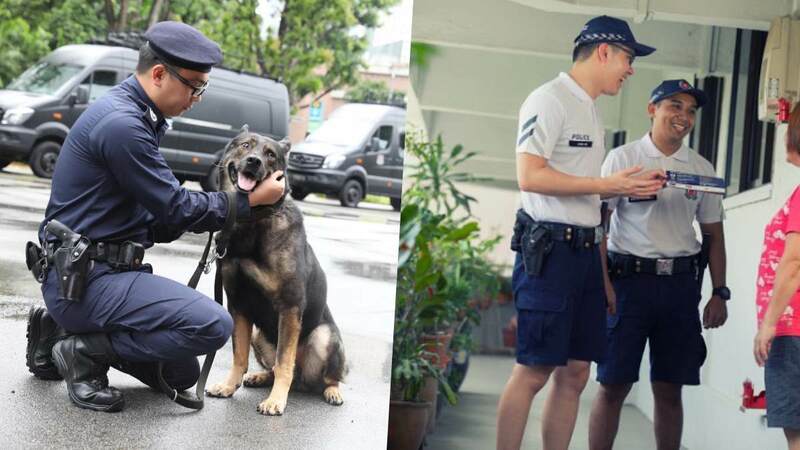 For years, police in the ultra-modern Asian city-state of Singapore have relied on .38-caliber revolvers as their sidearm. Now, after a lengthy review process that began in 2017, they will be switching to Gen 5 Glock 19s. In all, Glock says some 6,000 of the 9mm handguns will be provided to force. Introduced in 2017, the latest generation of the G19 has a lot of new features such as the Glock Marksman Barrel, a flared mag well, nDLC finish, straight (as in no finger groove) grip, ambi slide stop and other improvements. Meanwhile, on the other side of the globe, the Hancock County Sheriff’s Department, which patrols around Ellsworth, Maine and Acadia National Park, has selected Glock’s new G45 pistol to replace their legacy Sig Sauer handguns. The Glock 45, a new Gen 5 model described as a crossover design that utilizes a compact slide and a full-size frame, was introduced last September. The 9mm features the same 17-round standard magazine capacity of the G17 while coming in a few ounces lighter and having a 7.44-inch overall length, which is about a half-inch shorter. To see Guns.com’s very own Ben Brown’s review of the Glock 45, check out the below video.